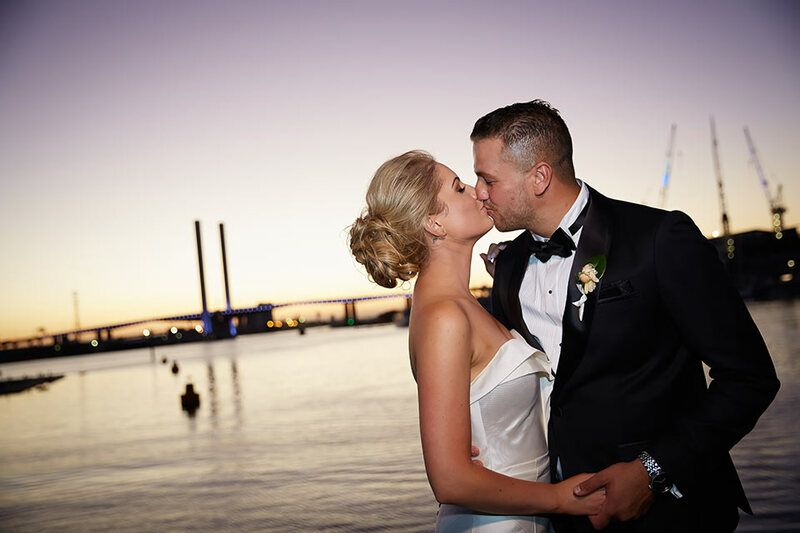 All Smiles Melbourne Waterfront is the ideal solution for those who are looking for a truly unique boutique wedding reception venue on the water. 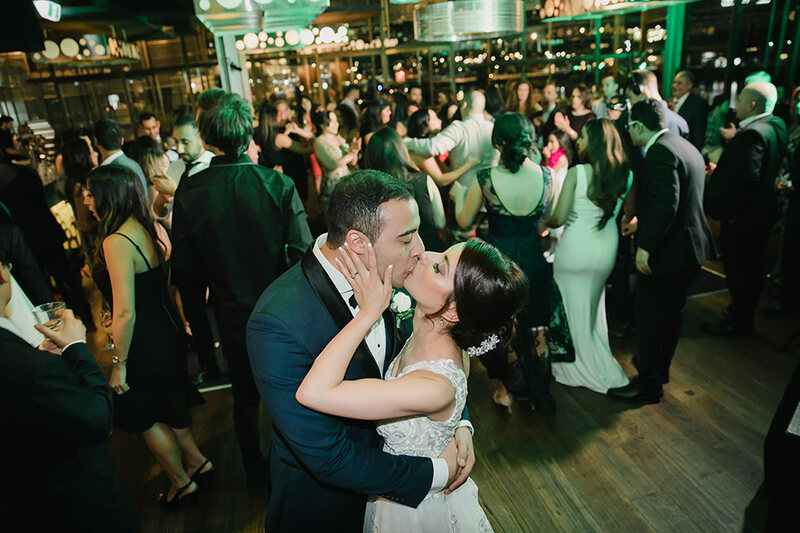 We understand that not everyone wants 150 plus people at their wedding. 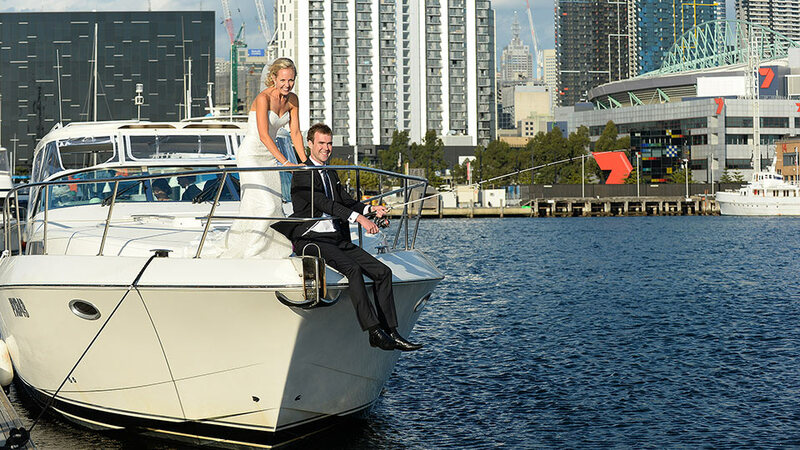 We also understand the difficulty for couples with smaller groups to find a suitable venue that will accommodate them. 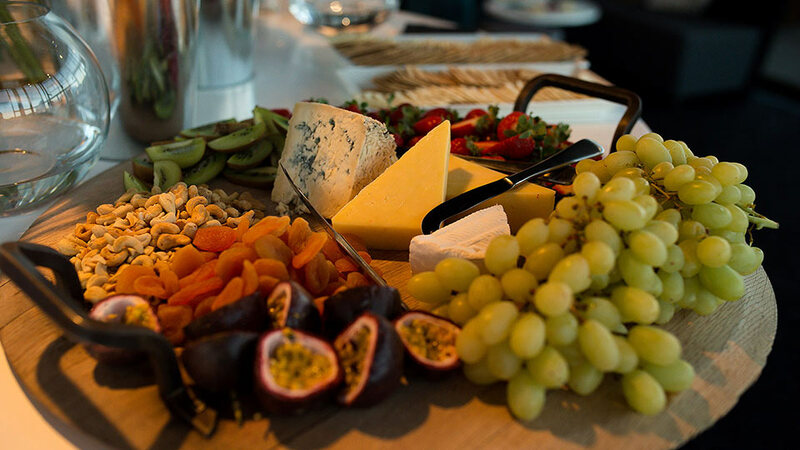 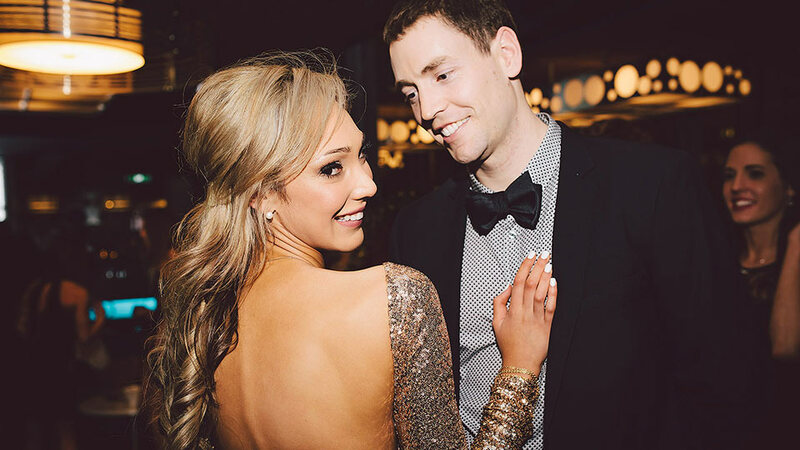 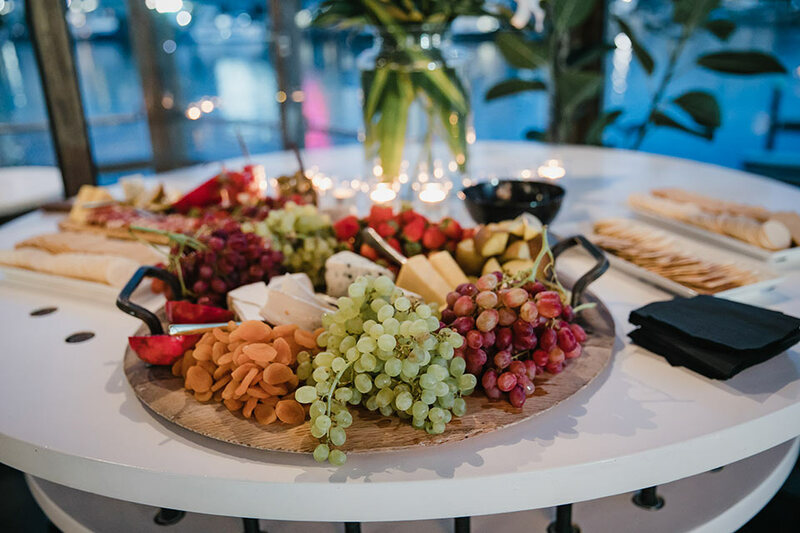 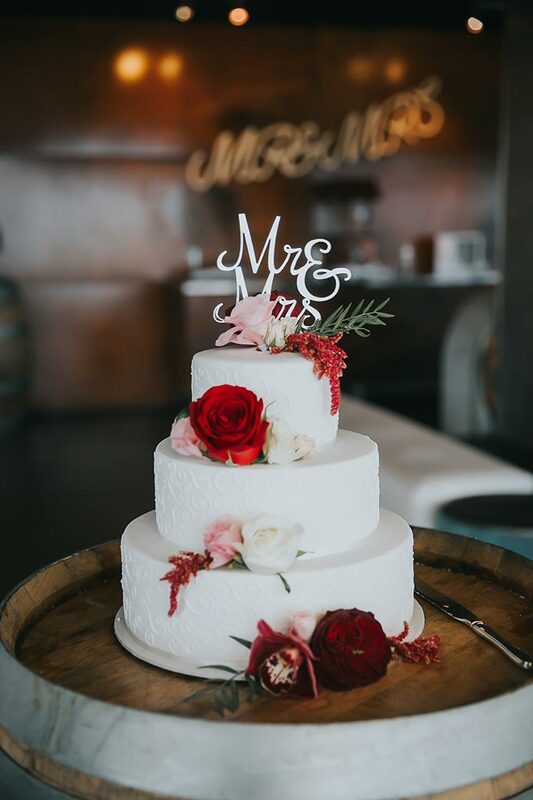 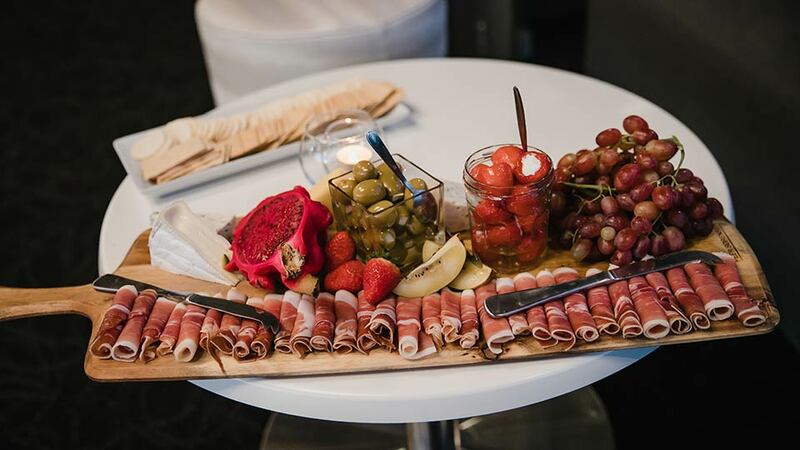 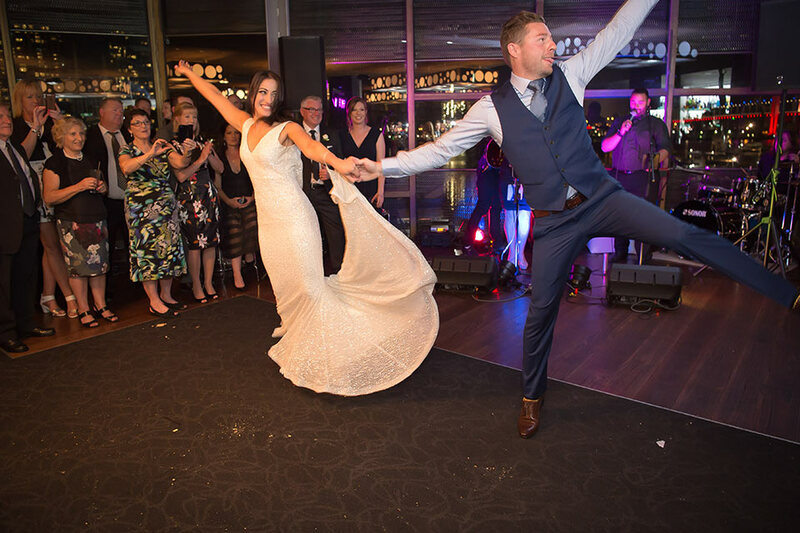 At All Smiles we would love to assist with your smaller wedding and whilst we may not be able to provide you with a prime night at the prime times of year we have some amazing options for you to consider. 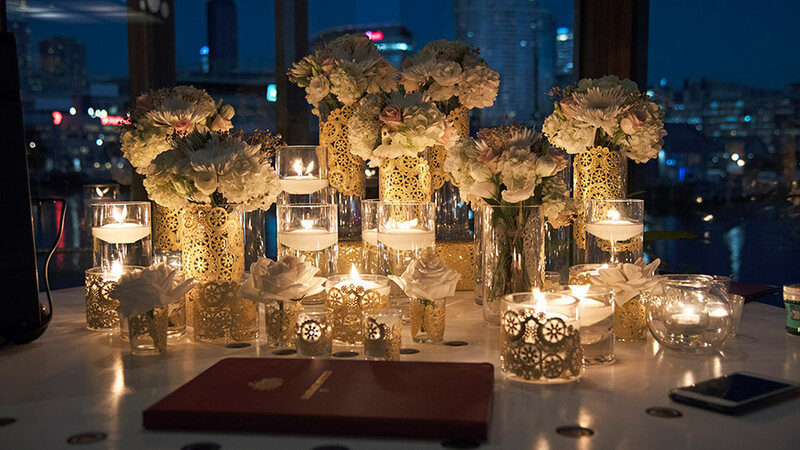 When planning a small wedding you are typically inviting only those that really matter to you. 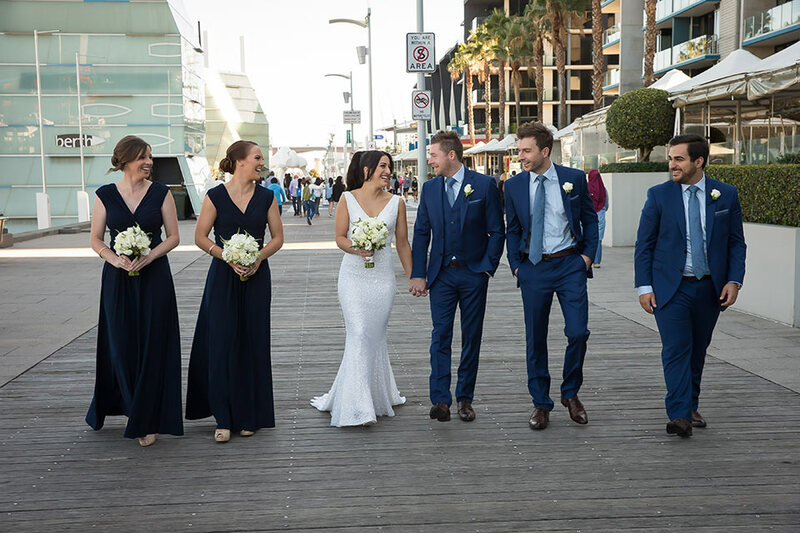 You can be sure that this select group of your closest friends and family will make arrangements to be at your wedding even if it is 7.00 am Wednesday morning, so don’t stress too much about when you plan your wedding to be. 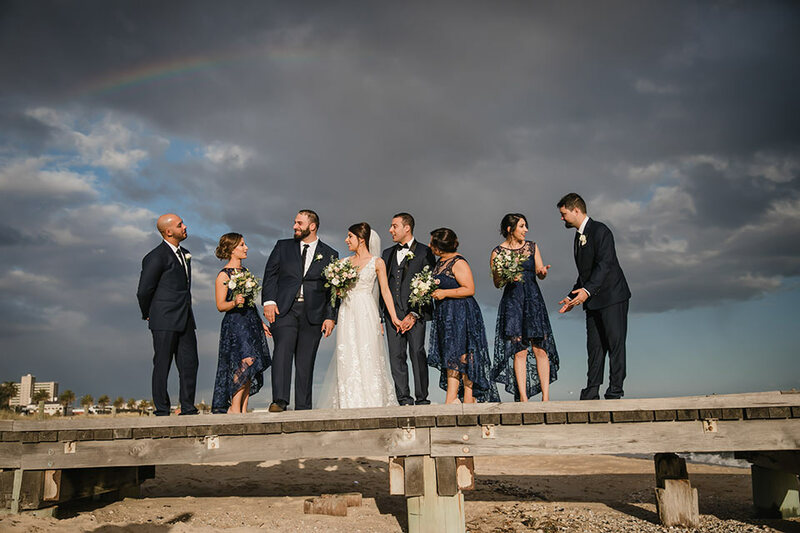 Fortunately we have much better options for you to consider than Wednesday morning and if you have an open mind and some flexibility we will definitely find something that works just fine. 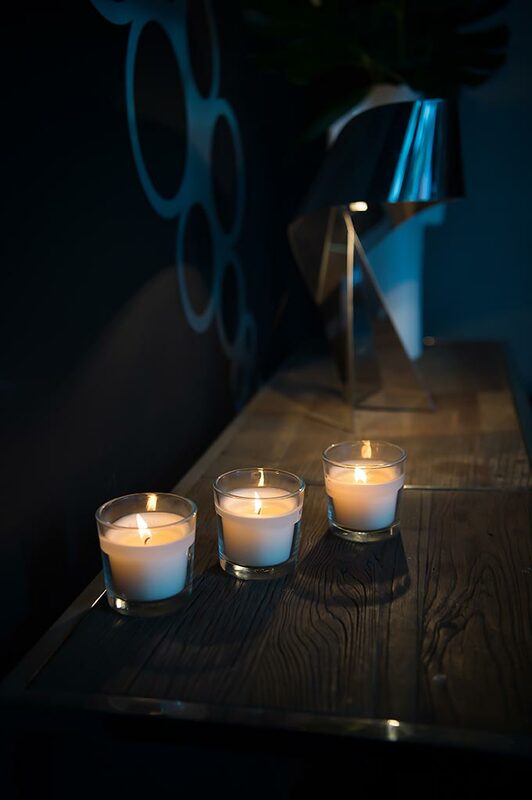 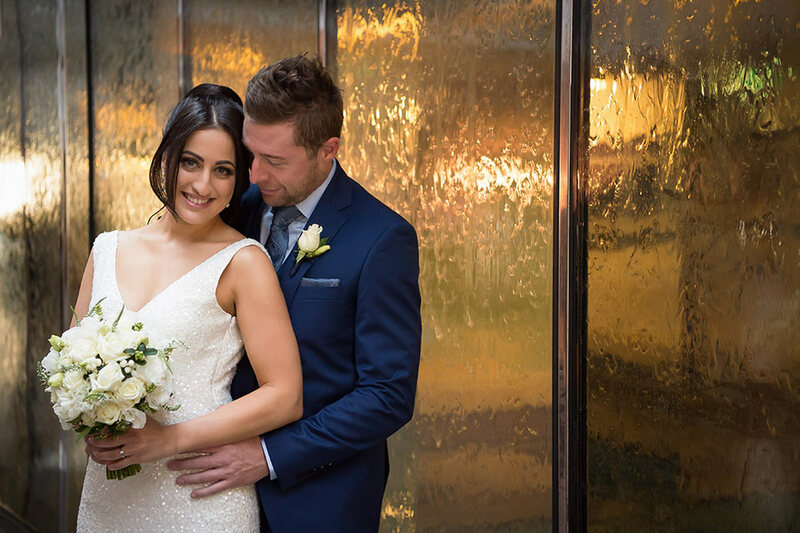 Want to know more about what our exquisite wedding packages include? 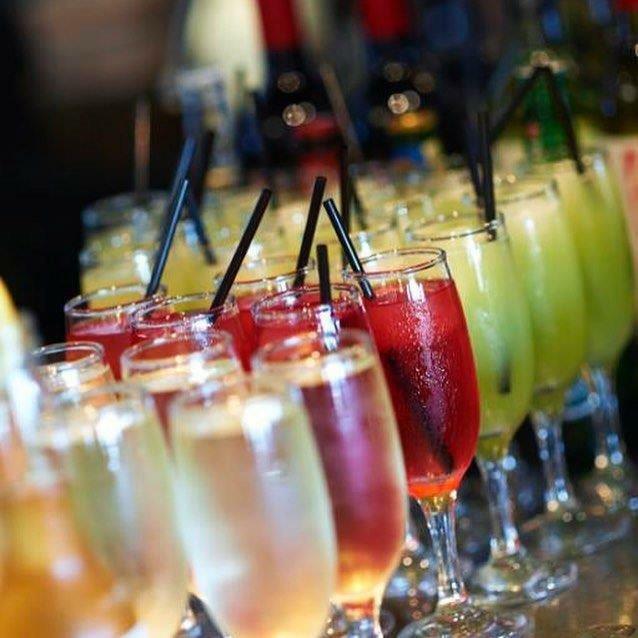 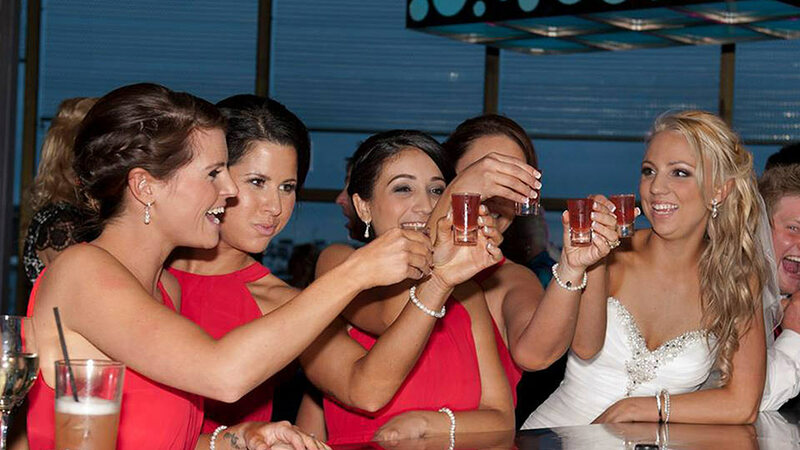 Want to chat about personalised options for your special occasion, please don’t hesitate to give us a call. 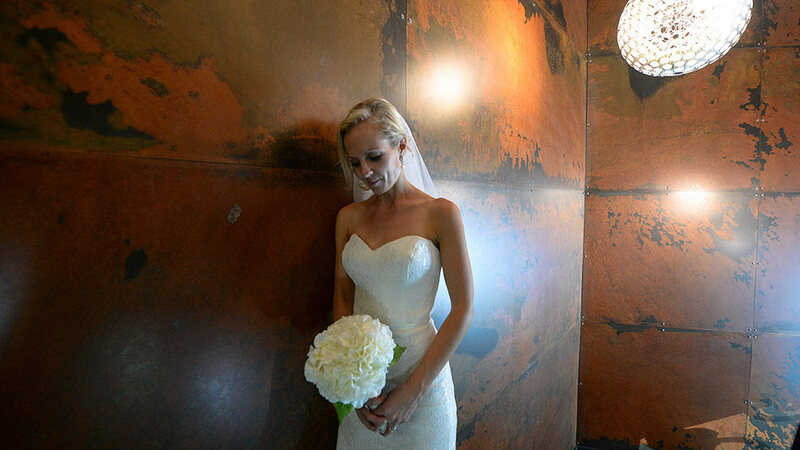 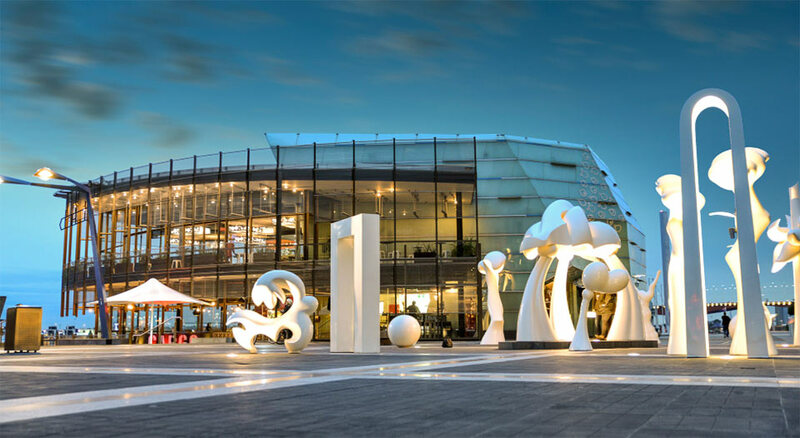 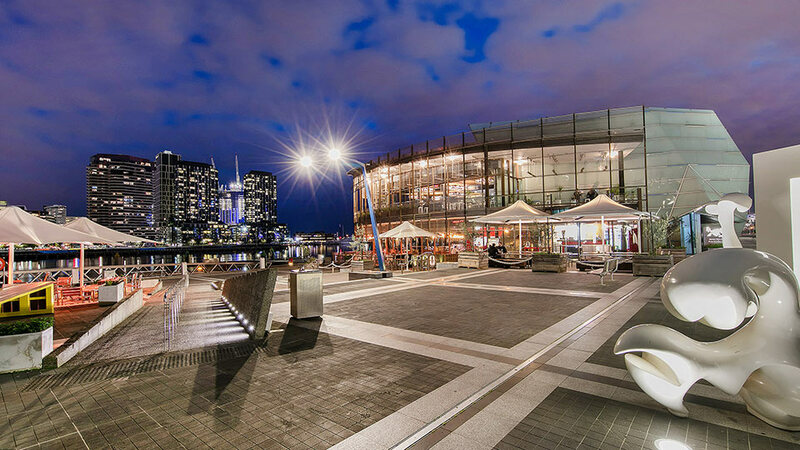 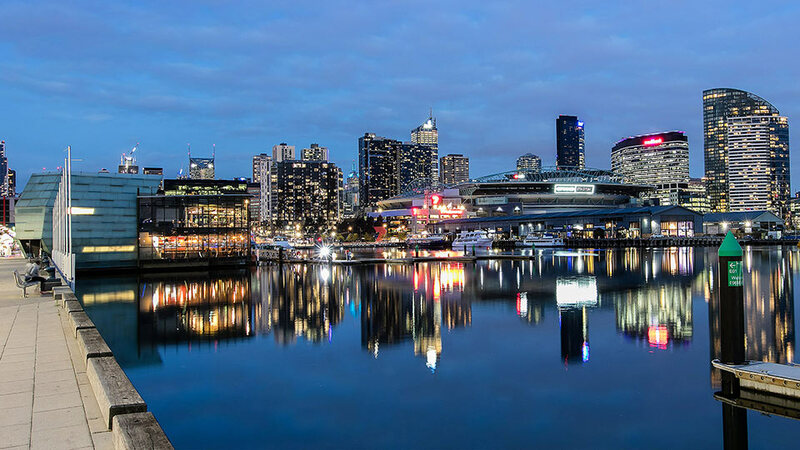 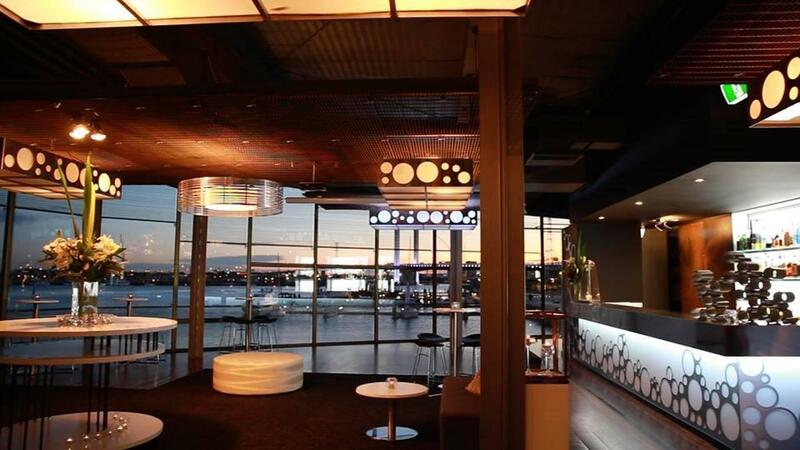 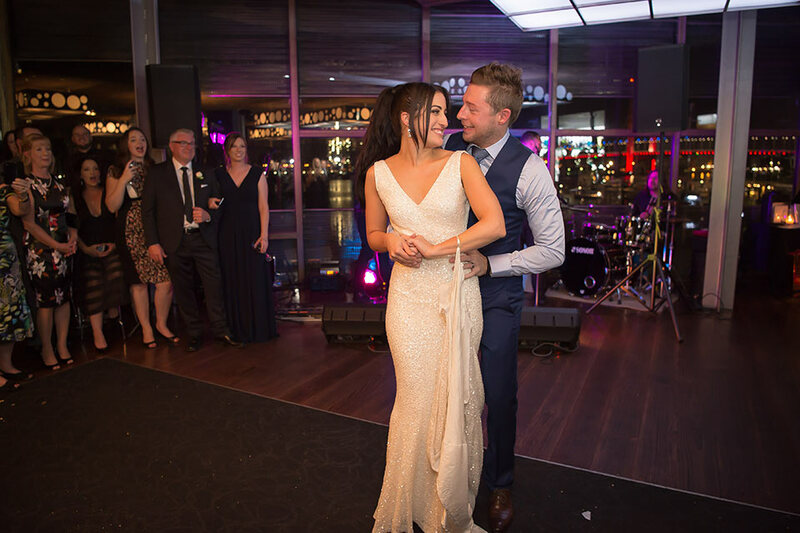 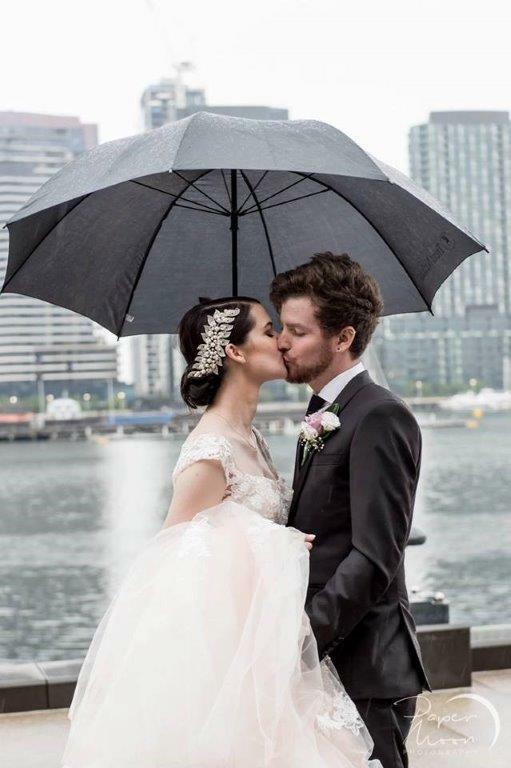 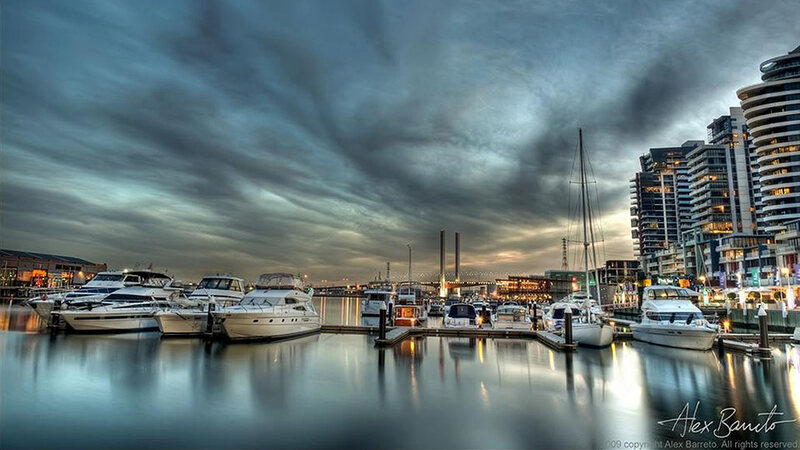 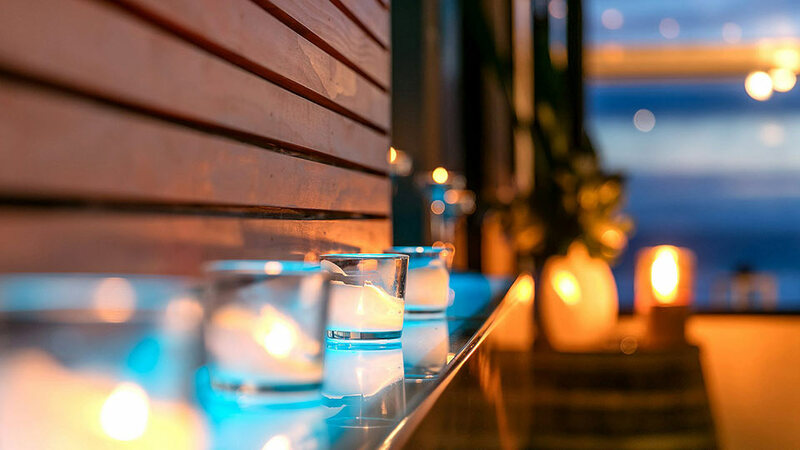 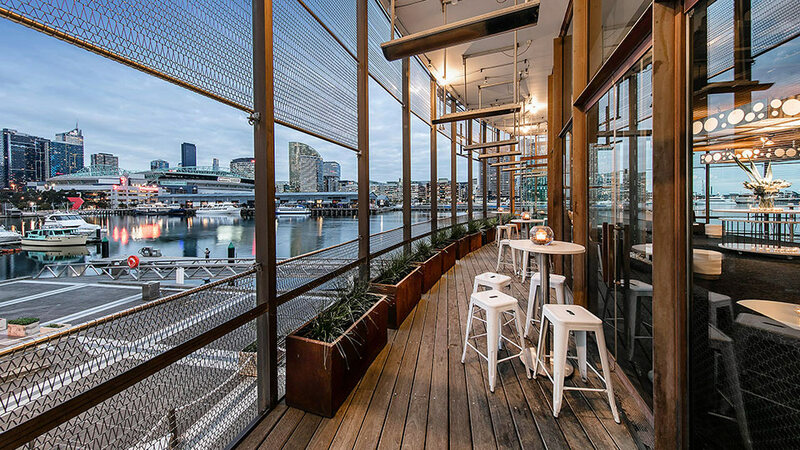 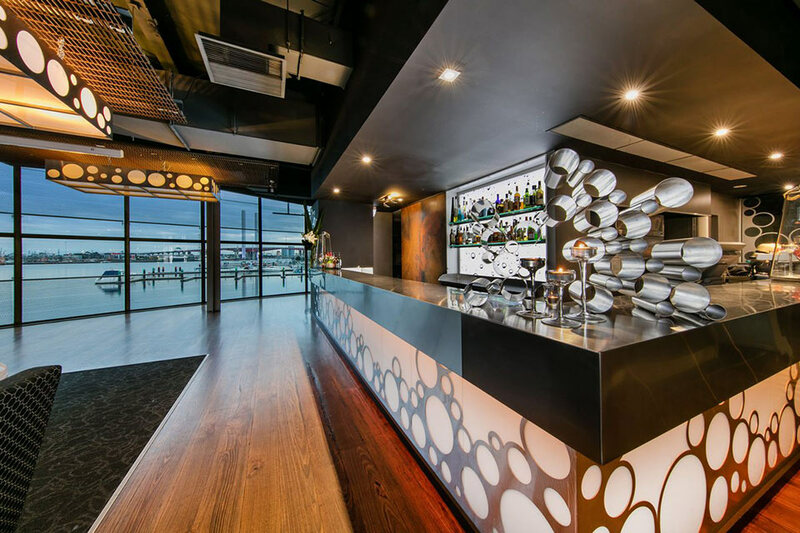 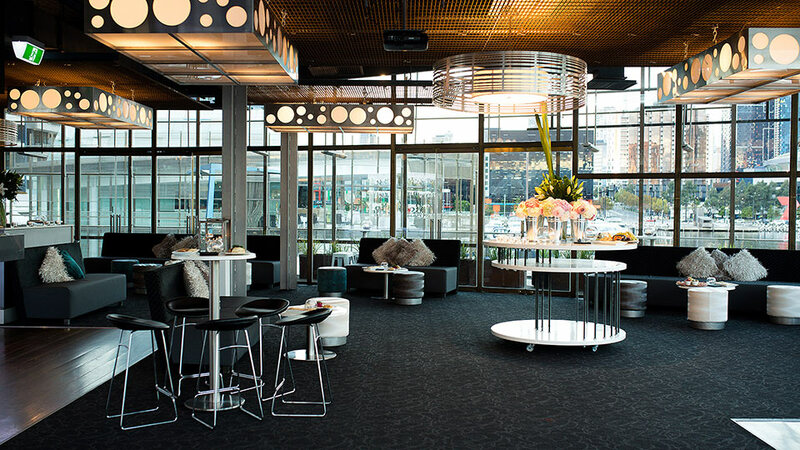 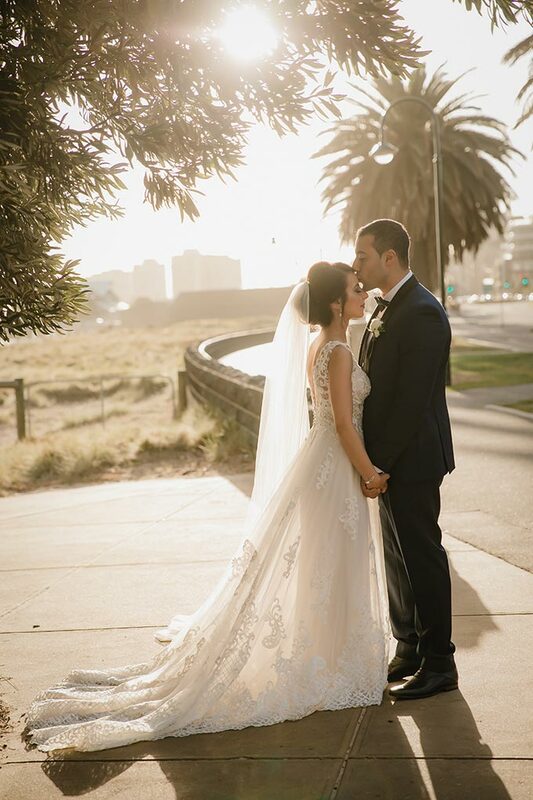 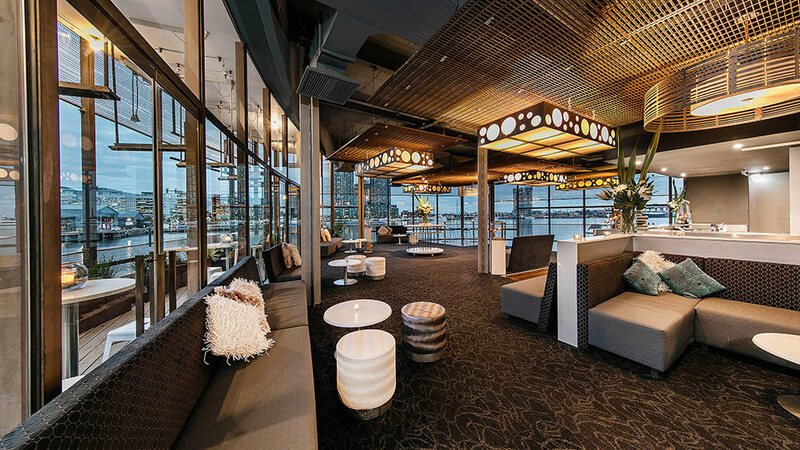 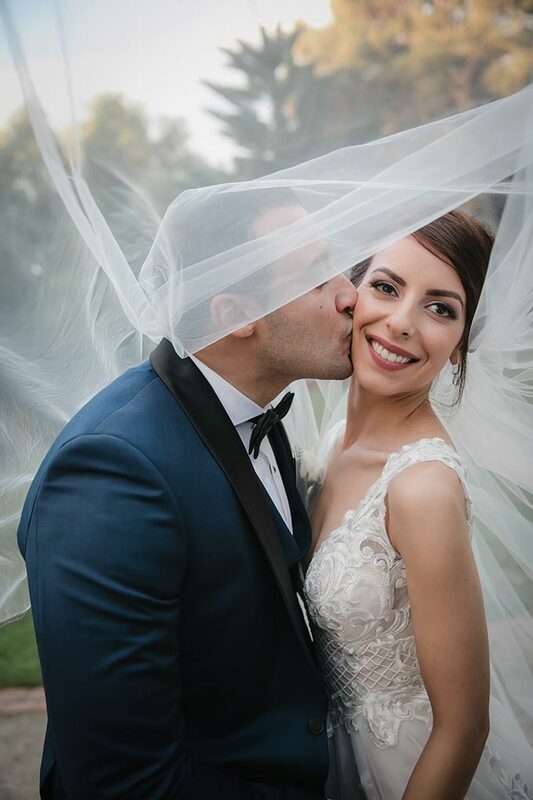 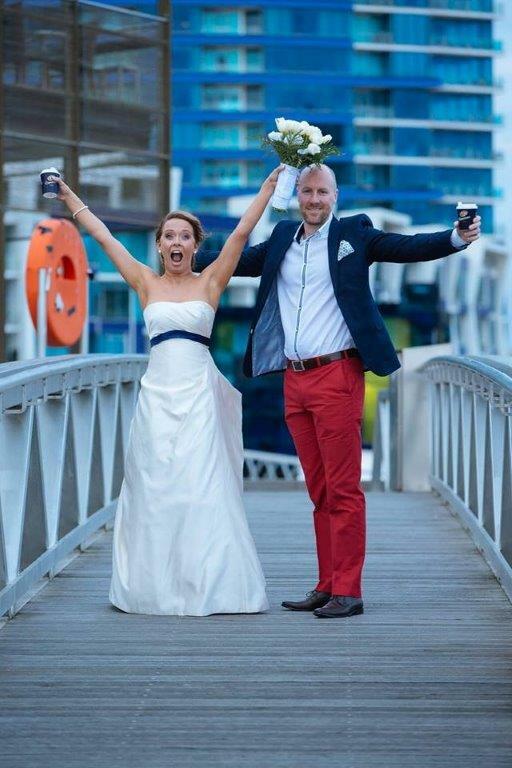 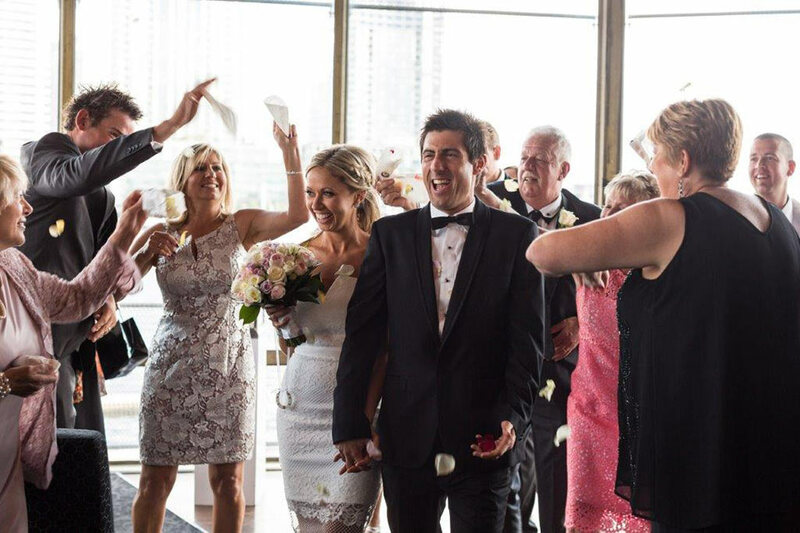 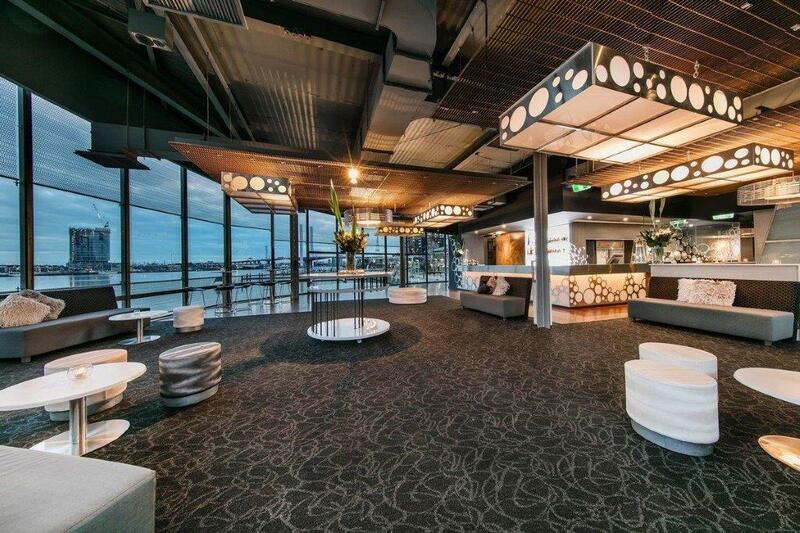 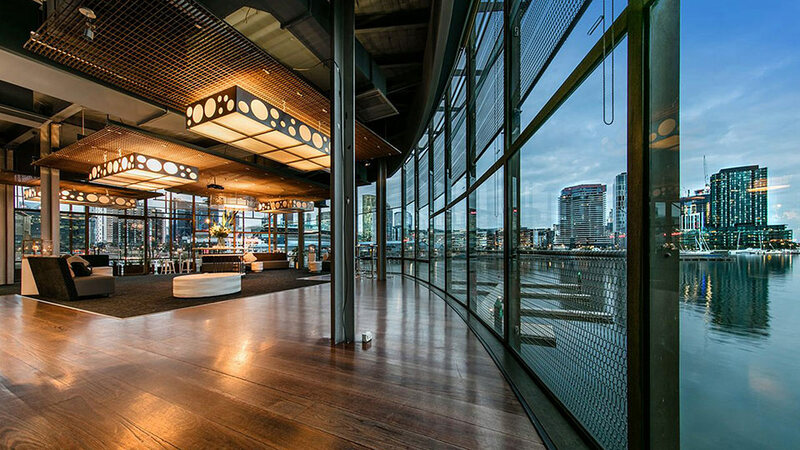 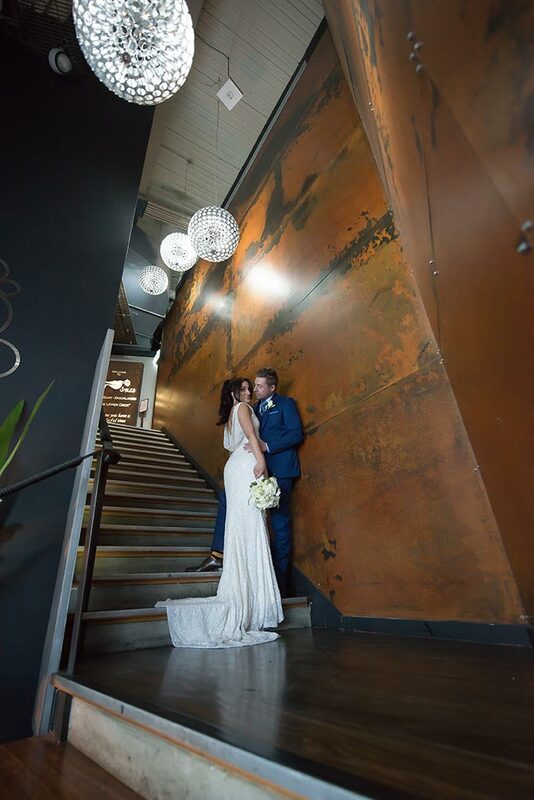 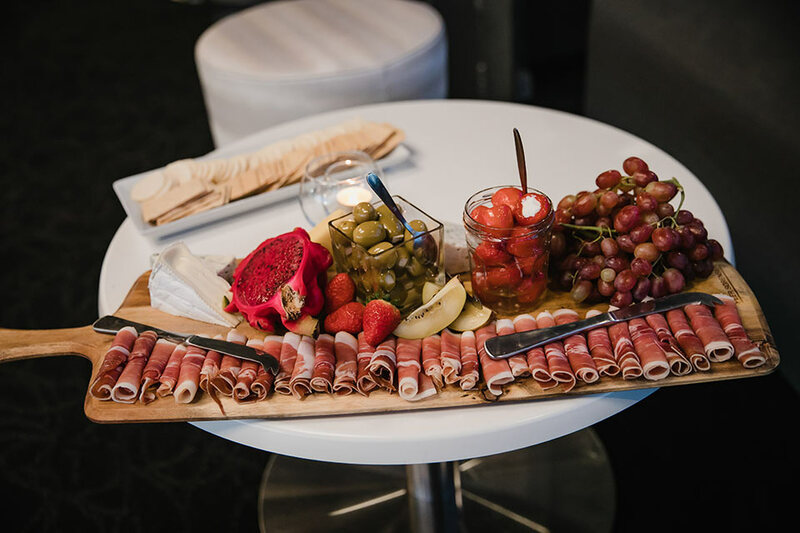 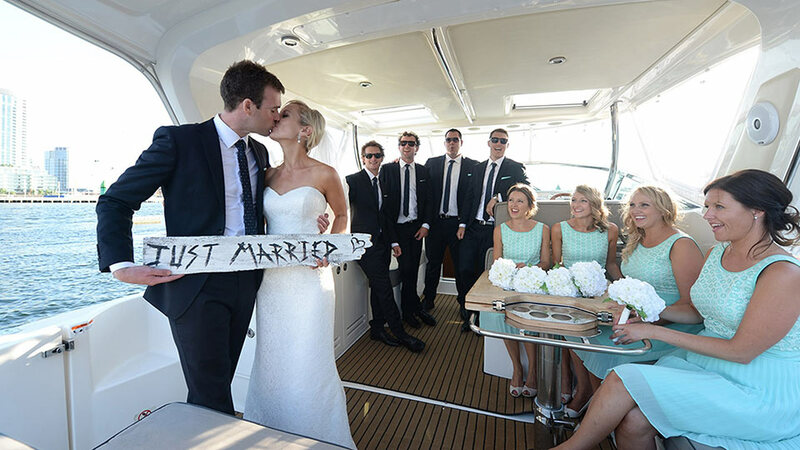 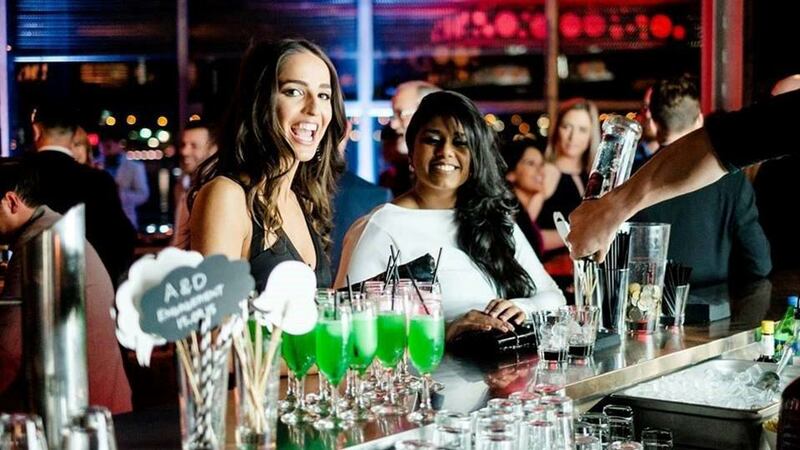 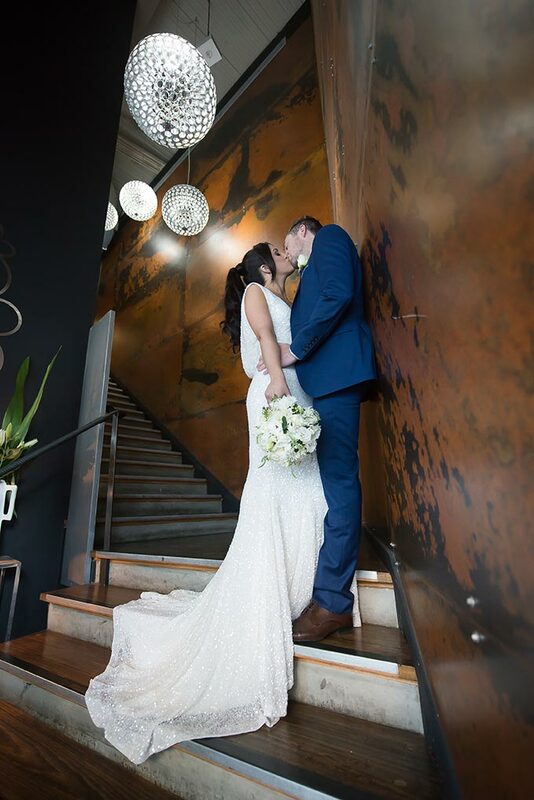 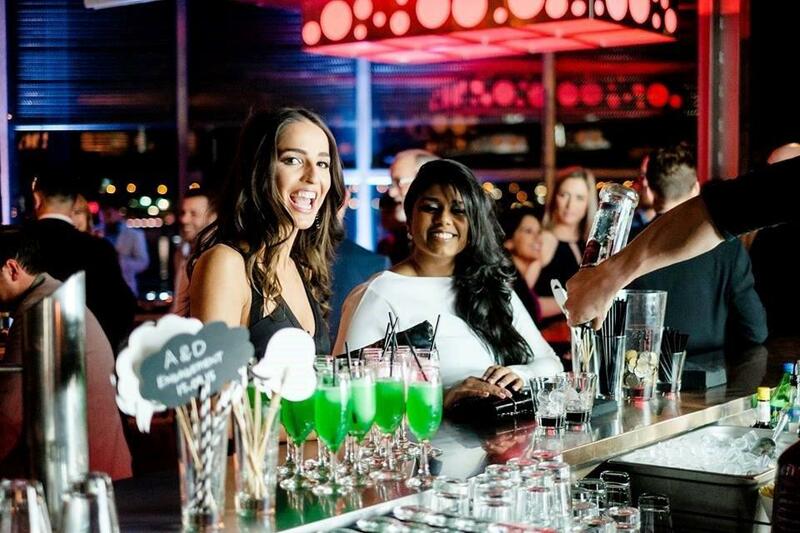 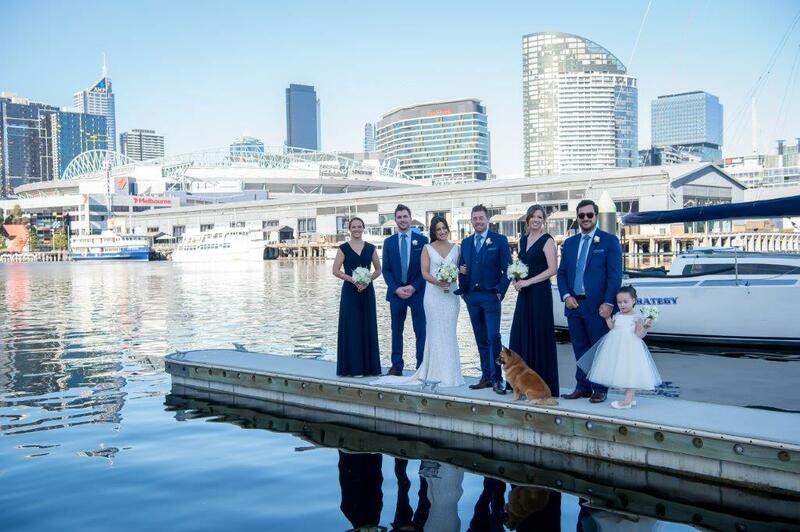 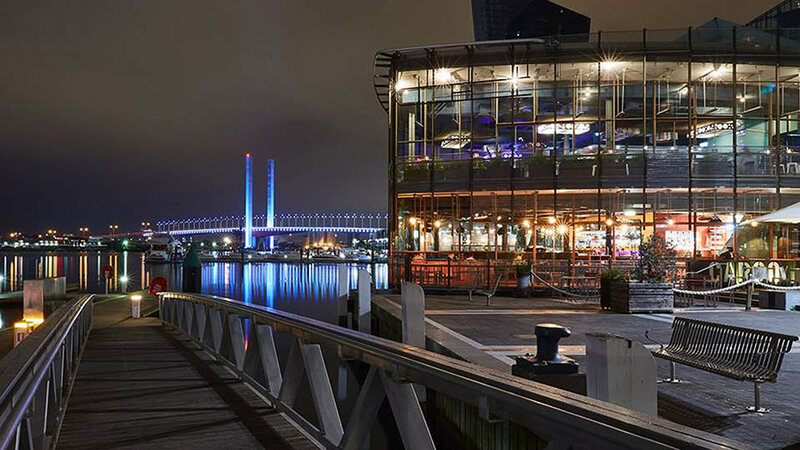 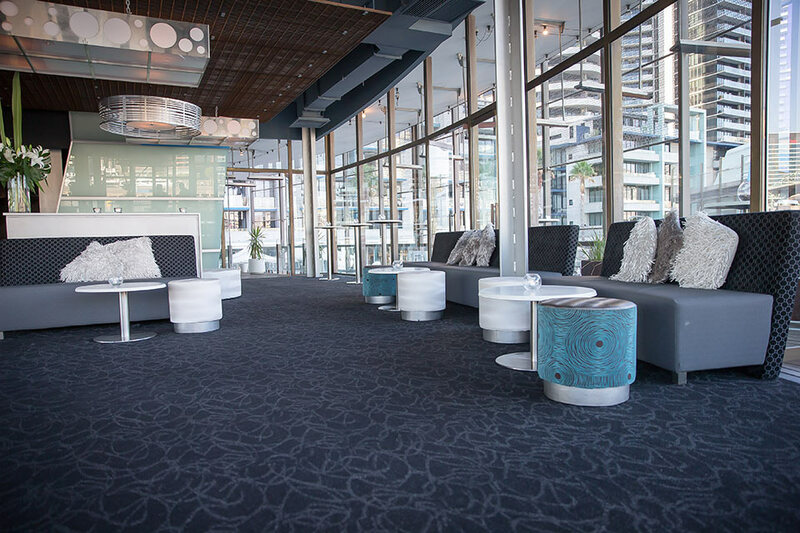 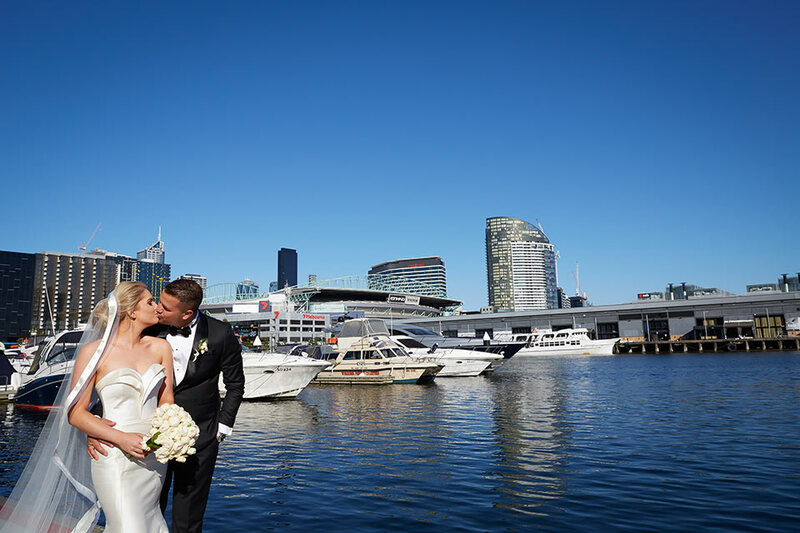 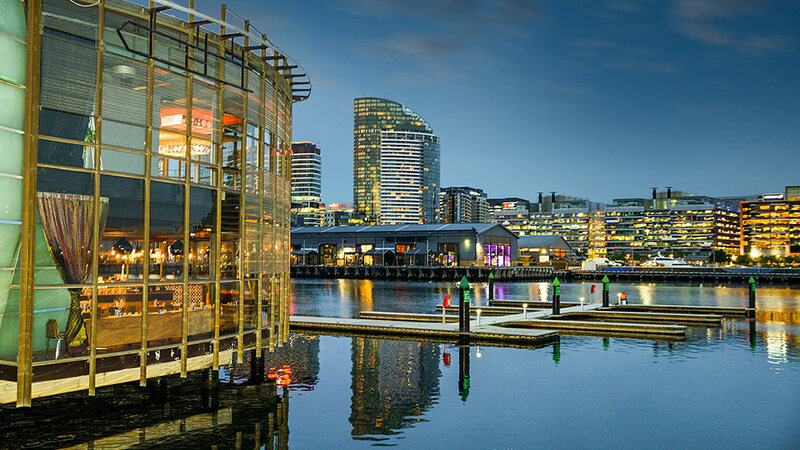 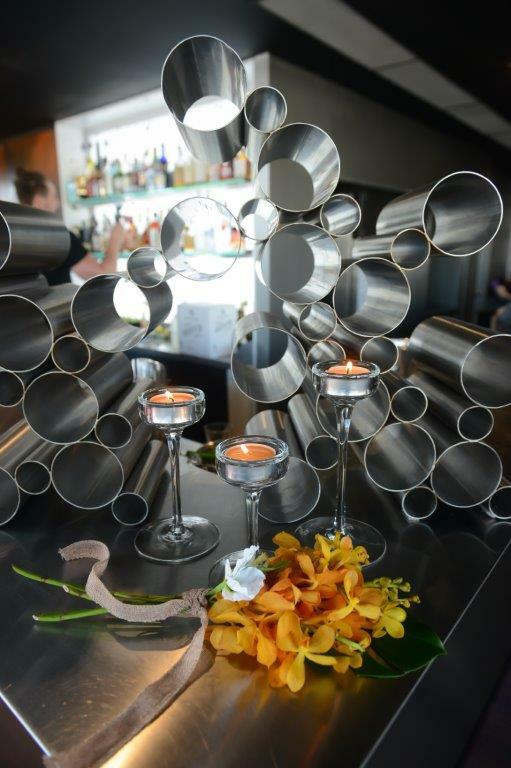 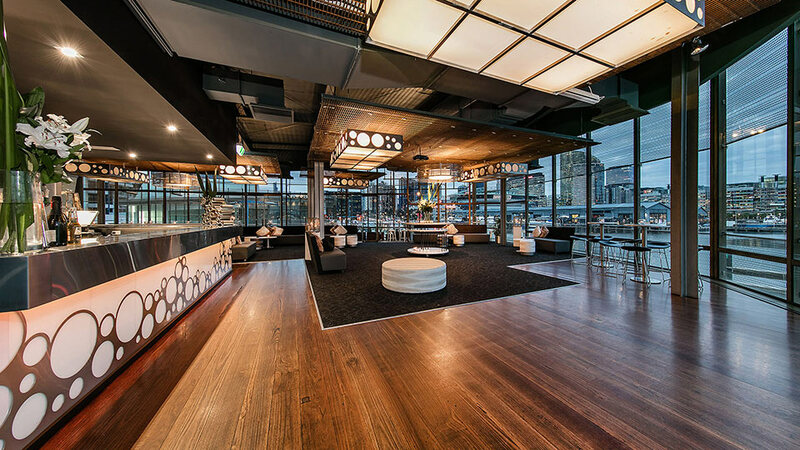 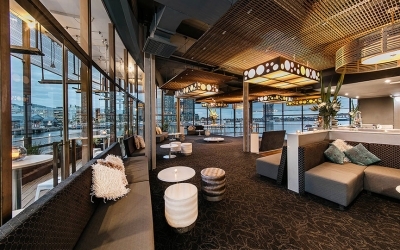 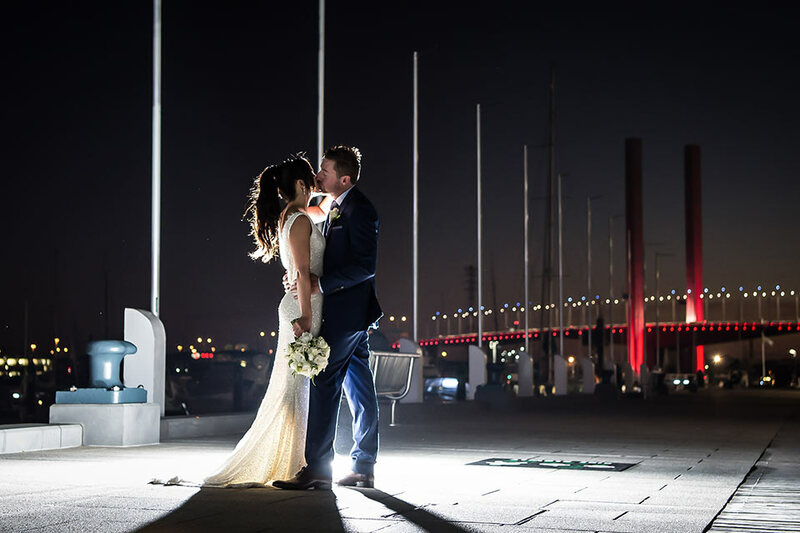 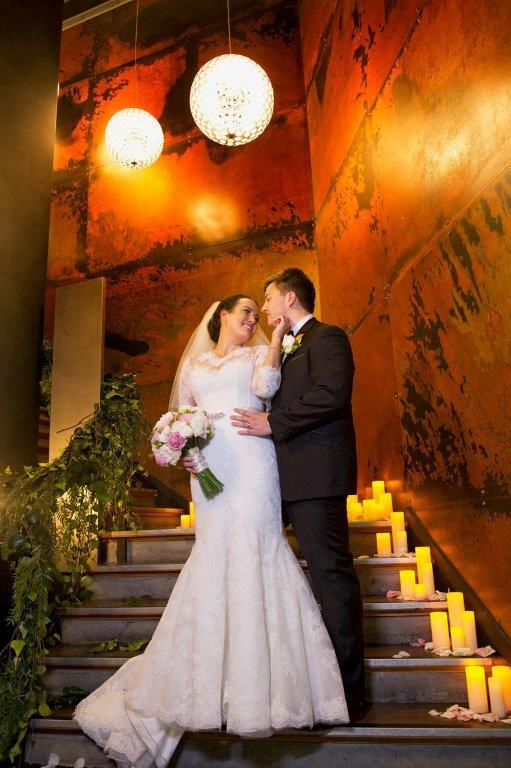 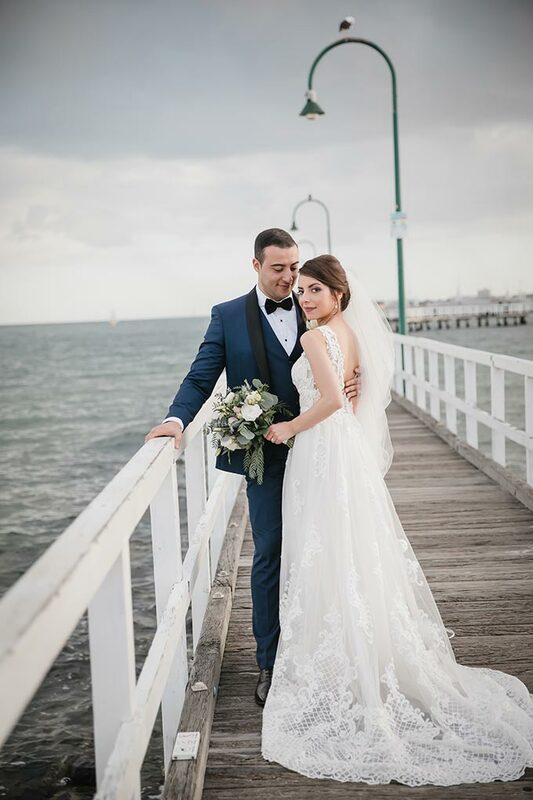 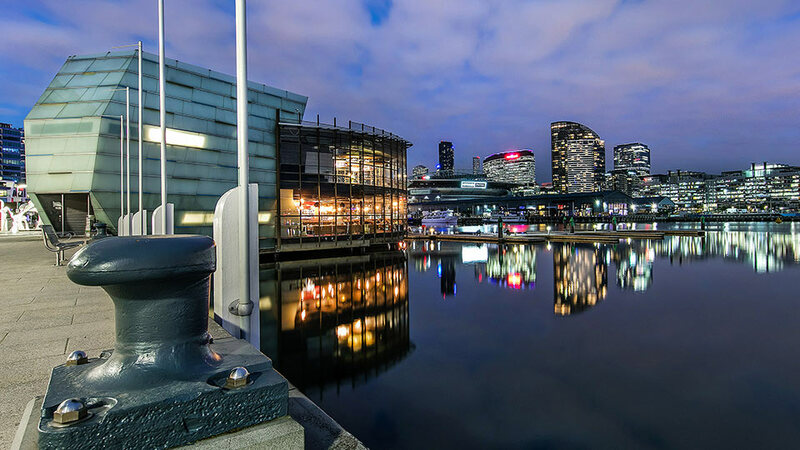 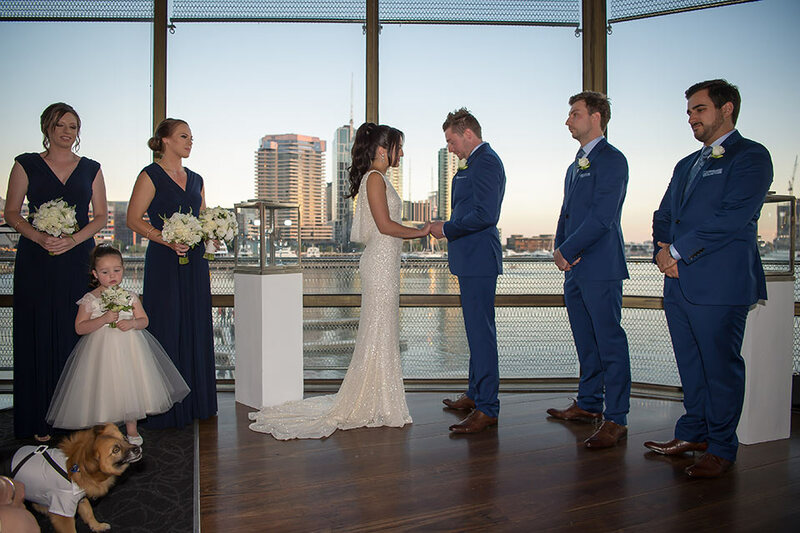 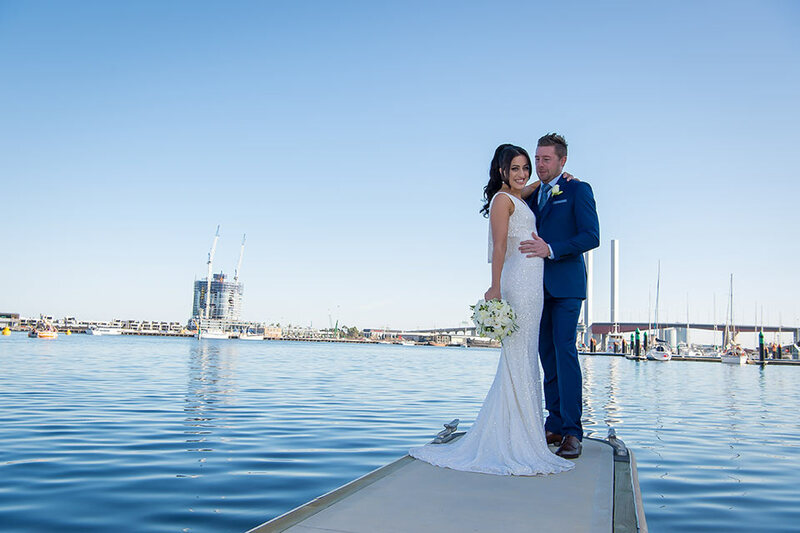 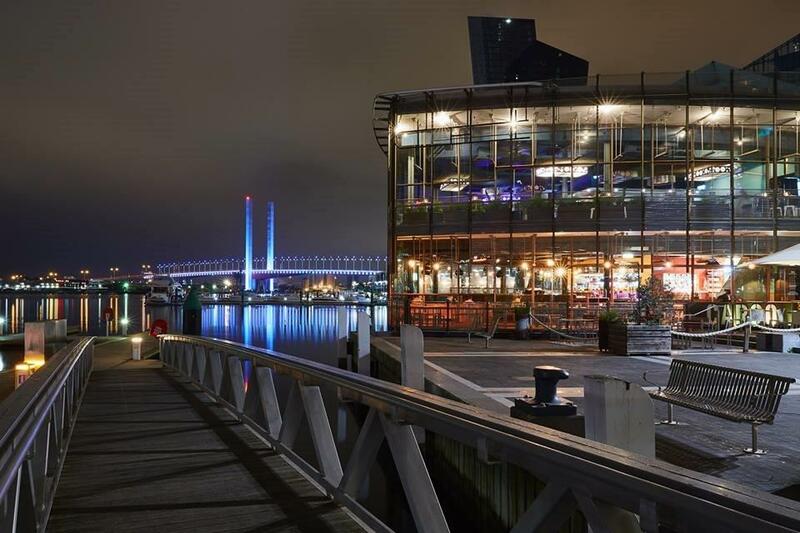 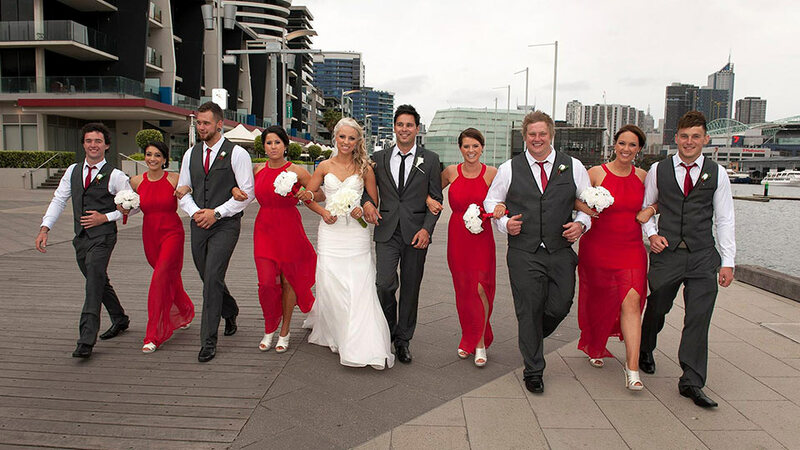 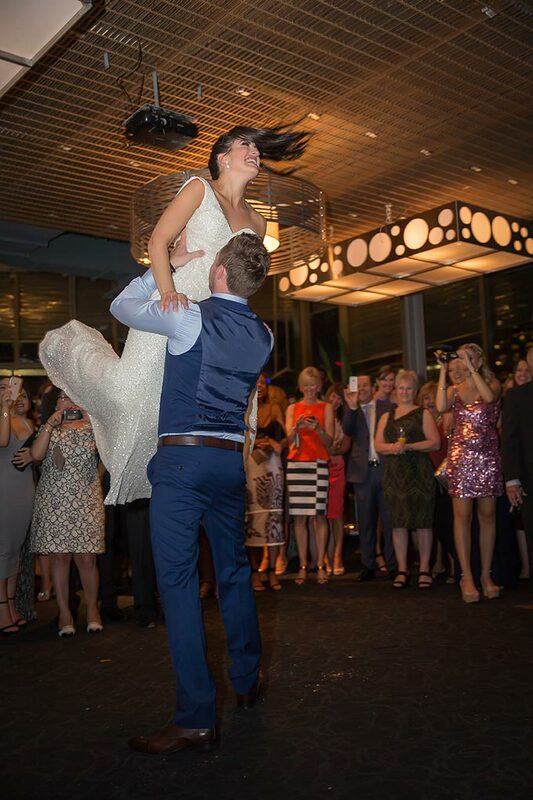 Our amazing Melbourne Waterfront venue can be yours exclusively to enjoy on your special day. 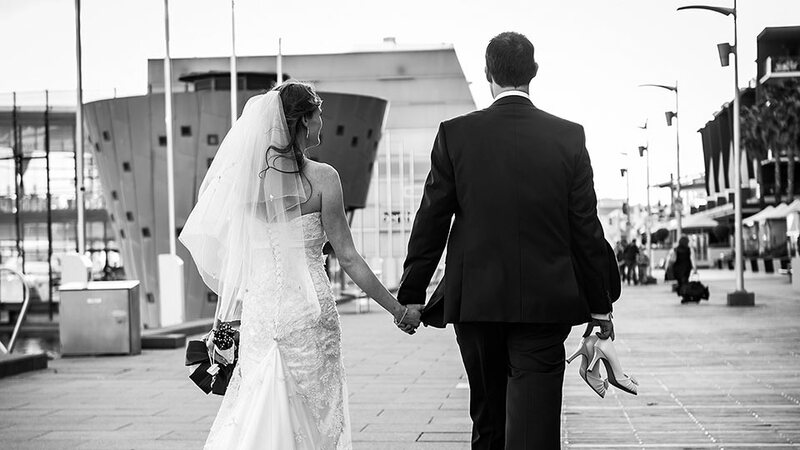 If you would like to know more about what we can offer please contact Michelle or Dean.